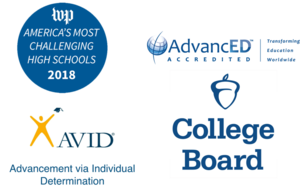 Welcome to the Vallivue School District! Since the creation of the Vallivue District in 1961, it has enjoyed extraordinary support from its parents and patrons and has earned a reputation as one of the top school districts in the state. Vallivue retains its agricultural roots and wide-open vistas, but is also one of the fastest growing school districts in Idaho, doubling in size in the past 15 years. Each day, nearly 9500 students walk through the front doors of our 7 elementary schools, 3 middle schools, and 3 high schools. Vallivue is among the state leaders in several powerful programs and strives to demonstrate continuous improvement. 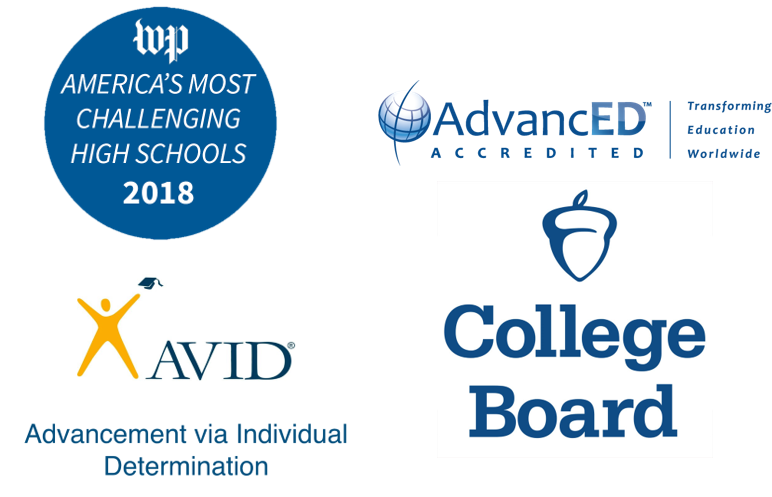 AVID—Vallivue is a state leader in the implementation of this innovative college preparatory system and Sage Valley MS is a designated National Demonstration School. Again, welcome to our school district!